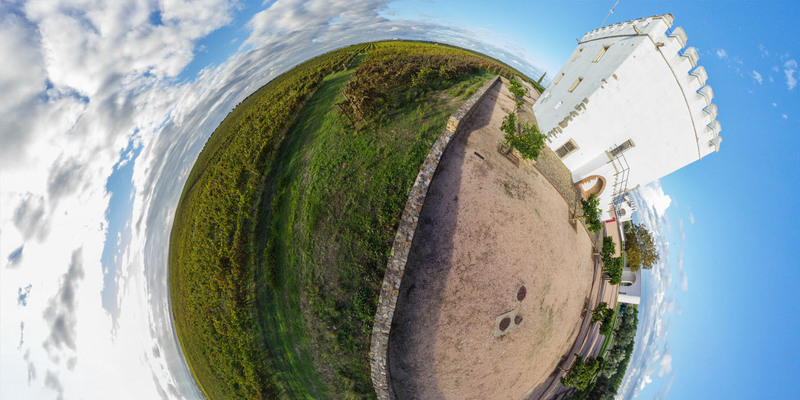 These panoramas were made in the heart of the Alentejo region in Portugal during a trip in October 2014. 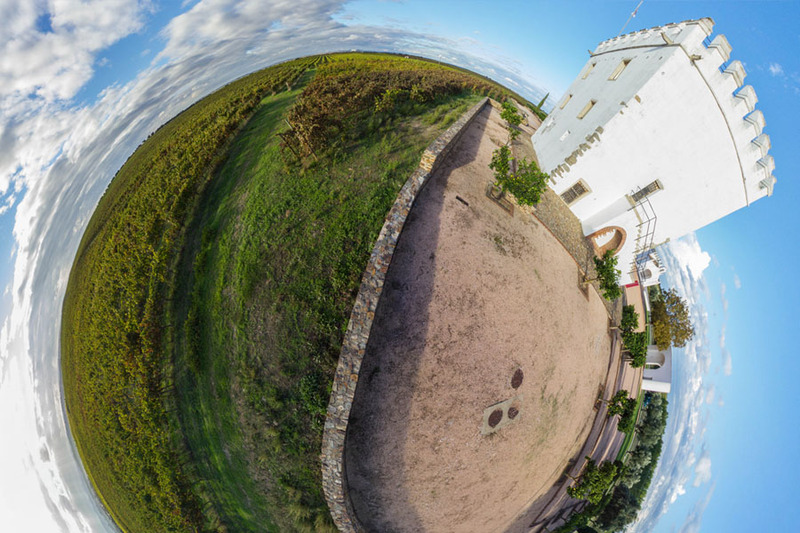 You can visit the vineyards of the Herdade do Esporao, the civil parish Monsaraz in the municipality of the Reguengos de Monsaraz, a Miradouro between Campo and Alqueva with a view over a hilly Alentejo landscape and finally, a dam near Moura. For the engineers, this is an interesting one: This dam is the Alqueva Dam, a 520 MW (4 x 130 MW, Francis turbine driven) power station with pumped-storage capability which creates a 250 km² big lake, supposedly the biggest artificial lake in western Europe.